I don’t actually remember the first time I read Carrie. I can remember reading it, of course – I’ve done so more than once – but not the when and where. It would have been when I was pretty young, and busy reading everything I could lay my hands on. Part of that was borrowing my brother’s horror novels, which usually had black covers and big silver foil letters on the front. They were generally by Stephen King or James Herbert, with the result that, for me, those books WERE ‘horror’. Until I stumbled on the Mammoth Books of Best New Horror and discovered a whole new raft of writers, they defined the genre; for many, I guess they still do. Stephen King is a giant. We all know that. He’s also an incredibly talented writer, and better, he always comes across as a very decent guy. I’ve read many more of his novels since then, and loved the vast majority. He has a great way with characters; the people in his books feel like one of us. We discover the unfolding events at their side, which makes it all the more terrifying when the dark surfaces. Sometimes the fears are supernatural in origin, but all too often they’re human. Carrie’s mother, after all, is one of the scariest things in the book. Her subjugation to a religious idea, the fact that it overrides the human connections in her life, even with her daughter – that’s terrifying. And then there’s the cruelty of children, so vividly portrayed; the claustrophobia of a child who doesn’t fit in, trapped in all the indignities and callousness that school life can offer. What bookish child can’t relate to that? What means the most to me though, when I think of Carrie, is the story of how it came to be written and published. There was the young Stephen King, battling to keep his family afloat – hey, just as if he was a regular guy! And he penned the first few pages, no doubt had a stern talking-to from his inner editor, and chucked them in the bin. And there the story of Carrie may have ended, if it wasn’t for his wife digging them out and telling him he needed to finish it. Soon after reading that story, I went out and joined a local writing class. I started putting words on paper. And it took some time, but I’d actually started out on a little fairy tale of my own. 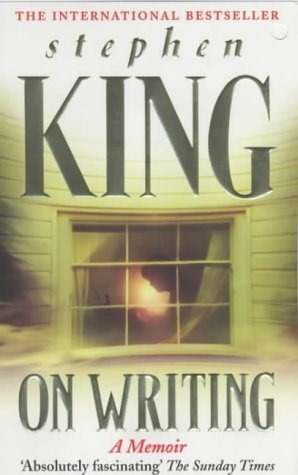 So thank you, Stephen King – not just for writing a wonderful novel, but for sharing the story of its birth. It’s meant a huge amount to me, as I imagine it has for a great many other people. And it’s good to know you’re a regular guy – but many of us still know that you really are a giant. 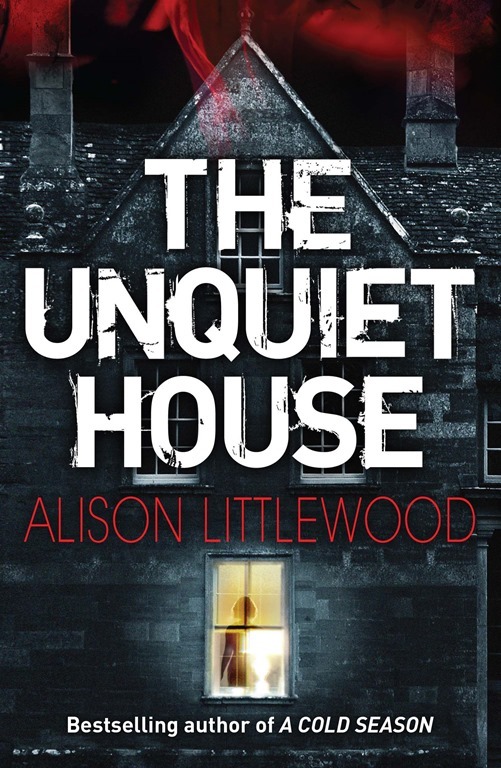 Alison Littlewood is the author of A Cold Season, published by Jo Fletcher Books. Her second novel, Path of Needles, is a dark blend of fairy tales and crime fiction, and her latest, a ghost story called The Unquiet House, is set for release in April 2014. Alison’s short stories have been picked for the Best Horror of the Year and Mammoth Book of Best New Horror anthologies, as well as The Best British Fantasy 2013 and The Mammoth Book of Best British Crime 10. Other publication credits include the anthologies Terror Tales of the Cotswolds, Where Are We Going? and Never Again. Alison lives in West Yorkshire, England, with her partner Fergus.